Every bride has something that is #1 on their list of importance. What was Katherine’s priority? In my opinion, Katherine’s priority was her design. From the flowers, to the custom velvet drapery, to her paper suite—we were able to bring her ideas to life and make it cohesive. 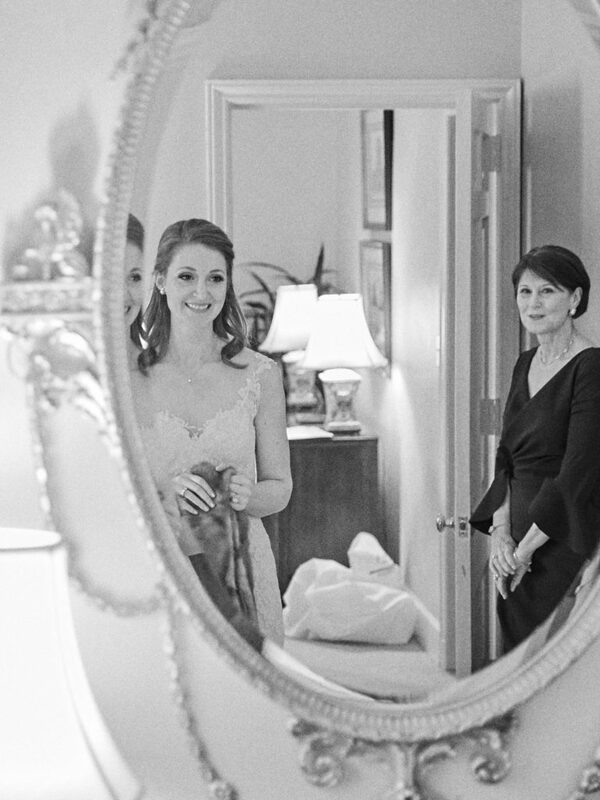 I think the most important vendor to Katherine was her florist, and Holly did a great job of incorporating special elements to the bride in the design. Over her blue and green pullbacks, we hung pine cones from Katherine’s family’s farm to add a special element that meant something to her and her family. What was the most fun part of planning Katherine’s wedding? The most fun part of planning Katherine’s wedding was her attention to detail. She is so creative and had a great idea of what she wanted from the beginning, so being able to execute all of it with her was so fun! For example, Katherine hand painted pine leaves for her save the date, which was the perfect personal touch for her winter wedding. We ended up using that design item in her rehearsal dinner invitations, on her hotel boxes, napkins and more. 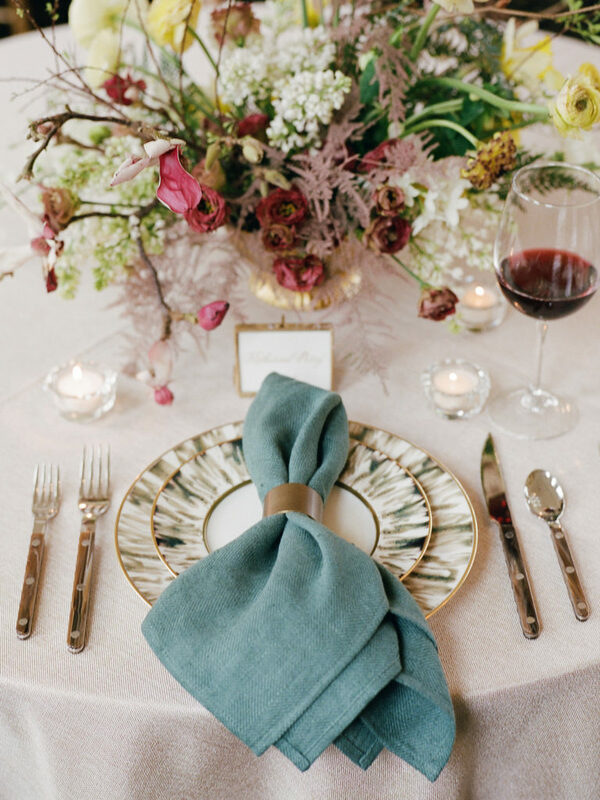 We incorporated pine leaves into the florals at the wedding reception, so her guests had a preview of the design from the moment they were first introduced to her big day with the save the date months prior. Katherine even surprised her groom, Howard, with a butterfly nestled in the flowers on their wedding cake as a tribute to his father who had passed away, because it is a symbol that always reminds him of his dad. 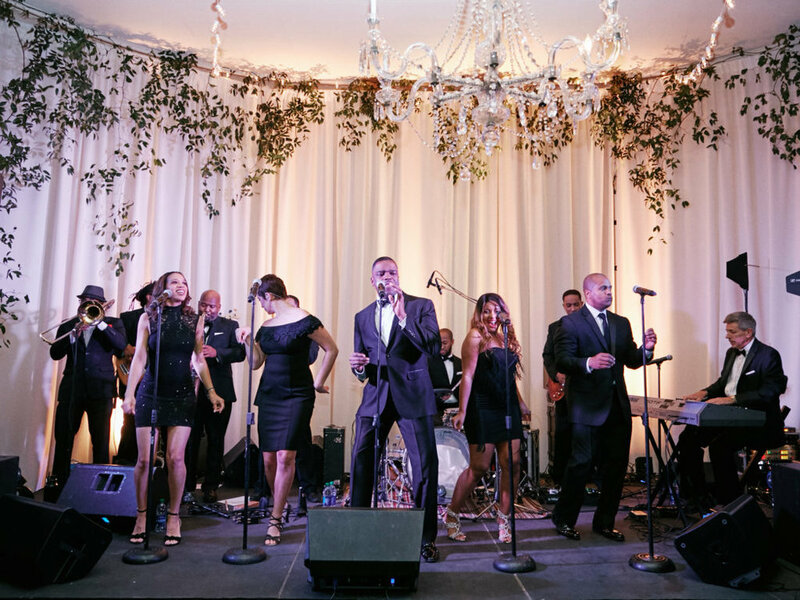 Since we have worked at Mountain Brook Club countless times, how did you make this wedding different from the others? 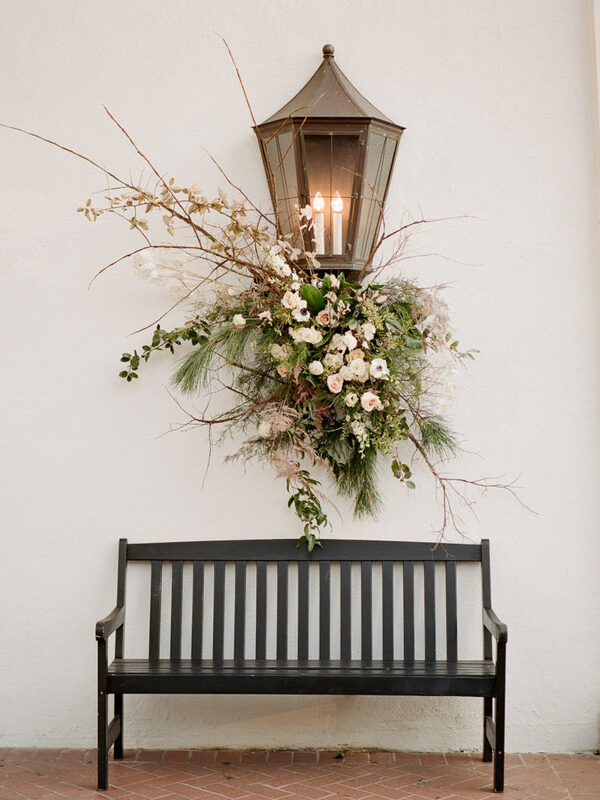 used Alabama native florals and greenery throughout. 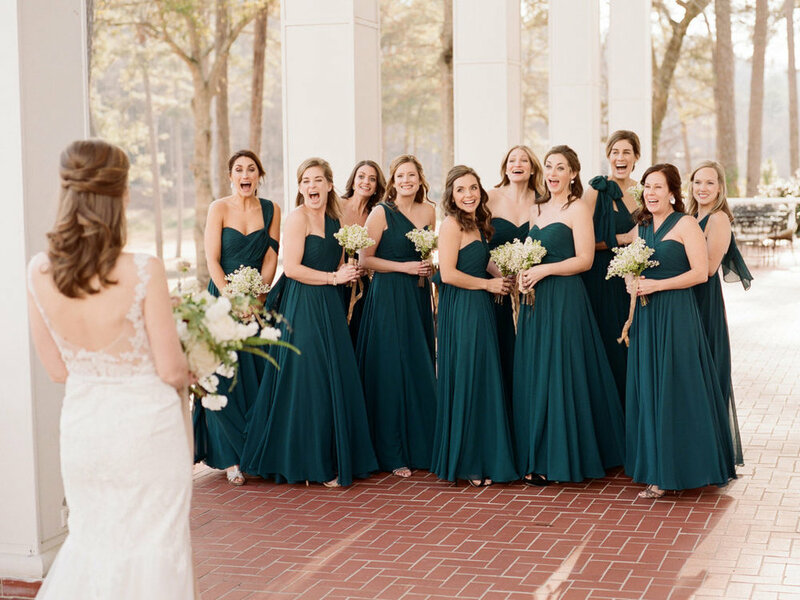 She embraced her winter wedding and did something people will never forget!